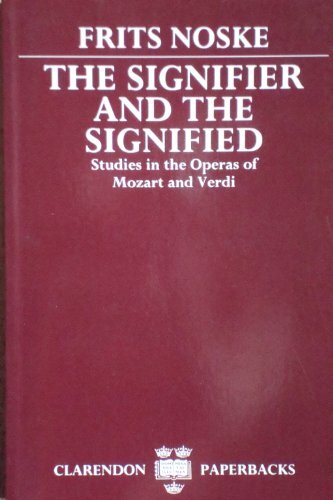 The studies collected in this volume deal with the interpretation of opera. In most cases the results are based on structural analysis, a concept which may require some clarification in this context. During the past de­ cade 'structure' and 'structural' have become particularly fashionable terms lacking exact denotation and used for the most divergent purposes. As employed here, structural analysis is concerned with such concepts as 'relationship', 'coherence' and 'continuity', more or less in contrast to formal analysis which deals with measurable material. 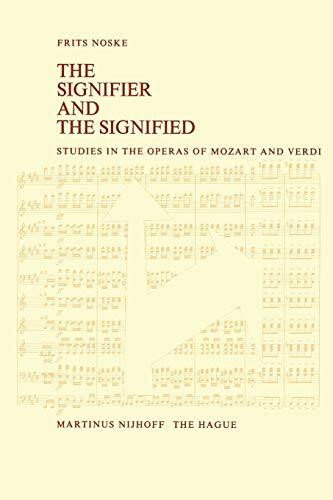 In other words, I have analysed the structure of an opera by seeking and examining factors in the musico-dramatic process, whereas analysts of form are generally preoccupied with the study of elements contained in the musical object. Though admittedly artificial, the dichotomy of form and structure may elucidate the present situation with regard to the study of opera. Today, nearly one hundred years after the death of Wagner, the proclaimed anti­ thesis of Oper und Drama is generally taken for what it really was: a means to propagate the philosophy of its inventor. The conception of opera (whether 'continuous' or composed of 'numbers') as a special form of drama is no longer contested. 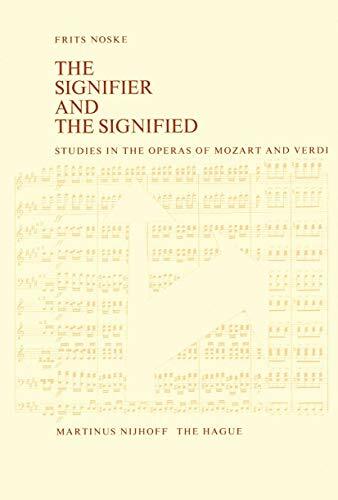 Nevertheless musical scholarship has failed to draw the consequences from this view and few scholars realize the need to study general theory of drama and more specifically the dramatic experience.